Today officially marks the beginning of spring. This also means Easter is a week from today. 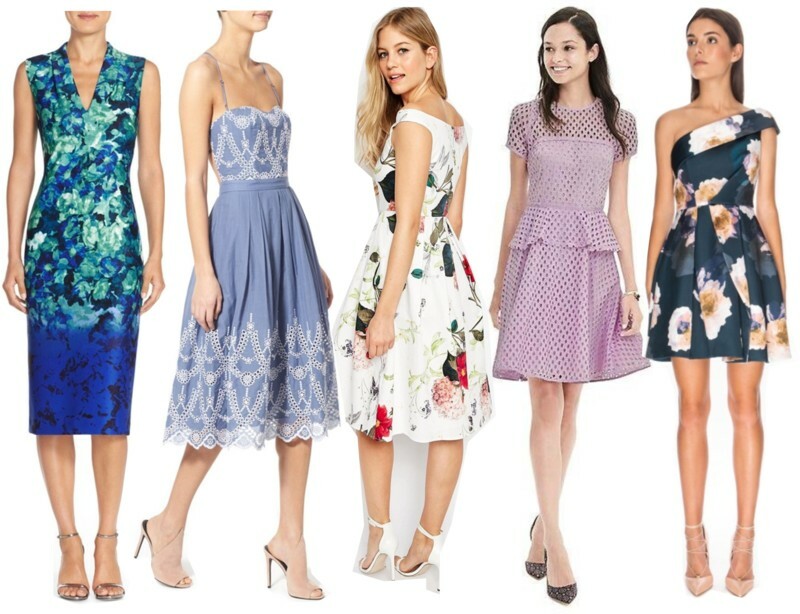 For those that celebrate Easter, I have selected some of my favorite spring inspired Easter dresses that will be great for church or Easter brunch. Also, these dresses are great to kick of spring.